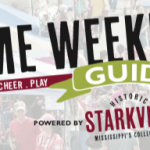 New South Weekends get their spook on at Starkville’s annual harvest festival, PUMPKINPALOOZA — held in conjunction before MSU’s Maroon Madness! 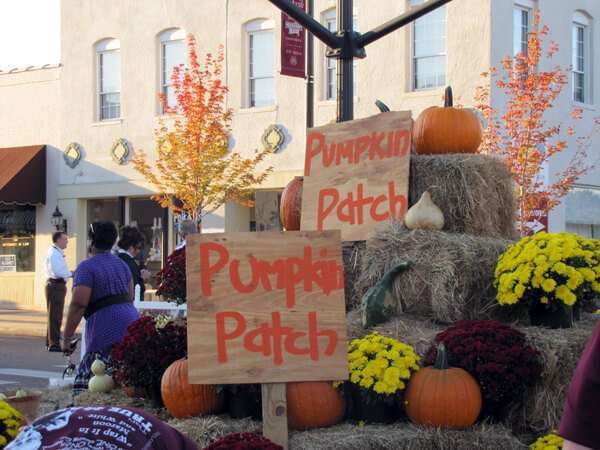 Kids of all ages will enjoy trick-or-treating to Main Street merchants — wear your costume and bring your treat bags — as well as facepainting and inflatable jumpers. See if you can find the Great Pumpkin in our Downtown Pumpkin patch with locally grown pumpkins of all shapes, colors and sizes. Bring your camera for pictures in the patch! THEN, take your purchased pumpkin to the Starkville Area Arts Council pumpkin painting station to give it your own touch. Don’t miss our Main Street retailers vying for bragging rights in the Harvest Window Display decorating contest, and live models from MSU’s Fashion Board add flair to boutique windows with their spooked out styling. 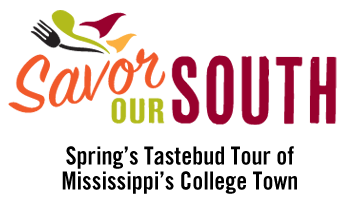 You’ll enjoy late night shopping and dining with our Main Street shops and restaurants! 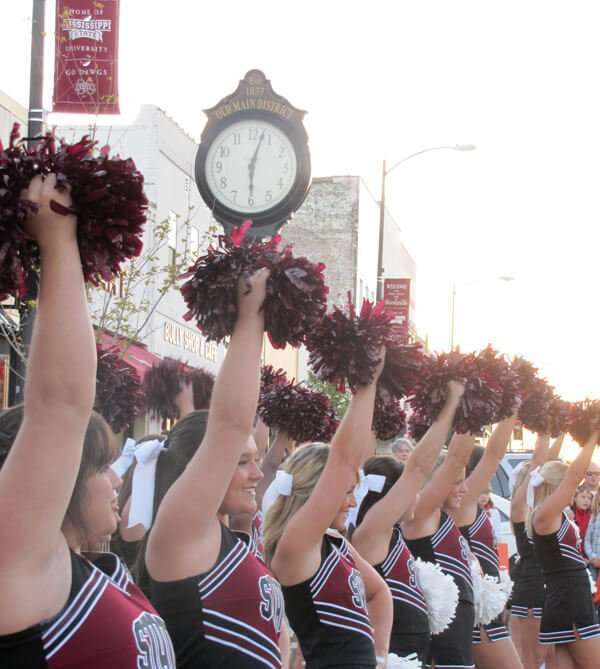 Mississippi State Spirit Squads at 6:00pm featuring Bully and MSU cheerleaders! Pumpkin Patch featuring locally grown pumpkins and locally grown mums for sale, plus great photo ops with your little spooks!